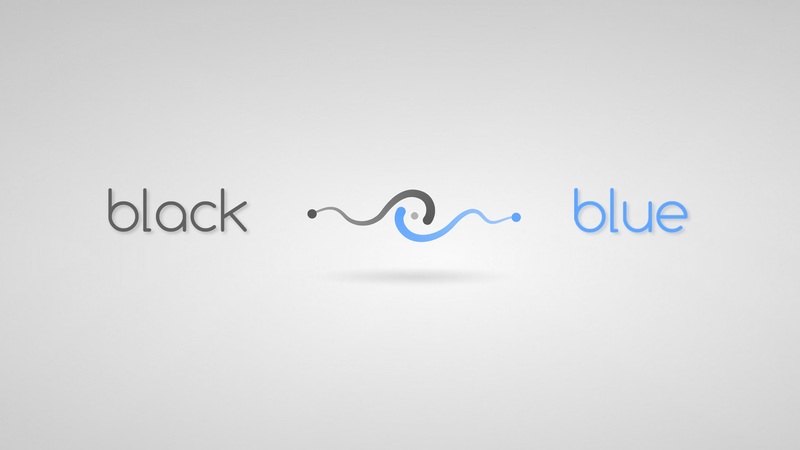 Black Blue minimalist puzzle game that includes the juice of dot to dot puzzle and turn-based strategy. Black Blue is designed to provide puzzle lovers of all ages escape from daily stresses. Main mechanic of the game is to cover more area on the shape with selecting best start point to your dots. From that point, dots flows and draws the shape. As you progress the amount of the dots increases and levels become more complex. There are 3 packages which contains 24 handcrafted levels each with smooth difficulty curve.